The world’s biggest motorcycling publishing brand is looking for an Online Editor to run its fast-growing motorcyclenews.com website and hugely popular social media channels. -Manages the digital team and works closely with the editorial team. This is a key role in MCN’s award-winning editorial team and a knowledge of what makes great websites will stand you in good stead. A proven record of writing for a magazine or website will also help illustrate an ability to maintain top quality content on a site that sees up to 20 stories a day being uploaded. An interest and understanding of motorcycles is important and while it is not necessary for you to hold a bike licence, you will need to demonstrate an understanding of the MCN audience. You will also need to have commercial awareness to understand what drives motorcyclenews.com and be able to create and target content to fully exploit these opportunities. 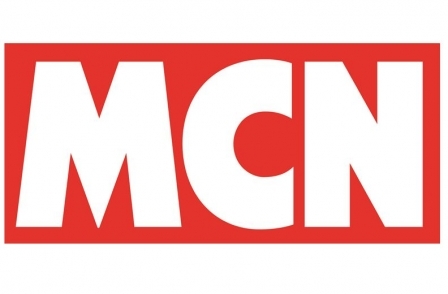 To apply, please send your CV, covering letter and five suggestions on how you'd improve the MCN web offering (these can include social media ideas) to Alison Silcox at alison.silcox@motorcyclenews.com, by Friday, March 11, 2016.